Sydney is the perfect city for active travellers. 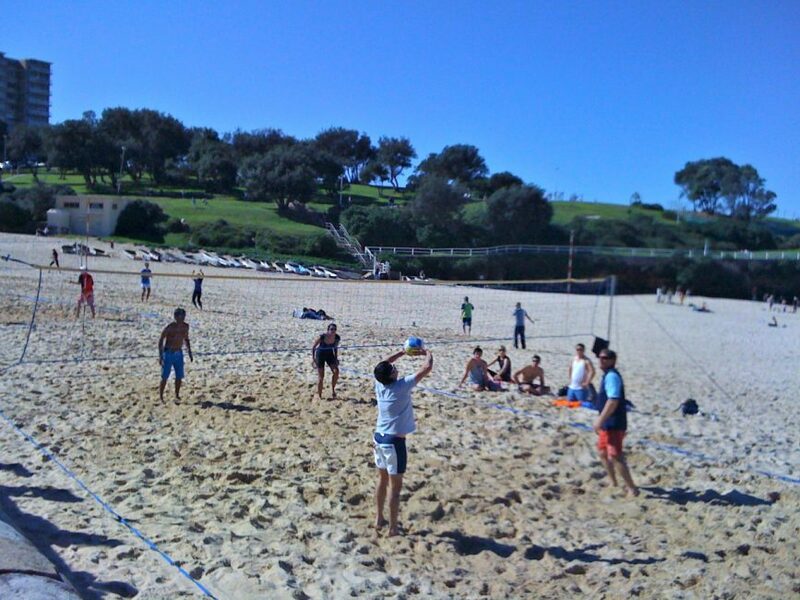 With over 300 days of sunshine per year and pretty mild winters, there is no need to hibernate. In part 2 of my Ultimate Sydney Bucket List series, I am going to highlight some fantastic experiences that lovers of the great outdoors will enjoy no matter when you visit. 2. 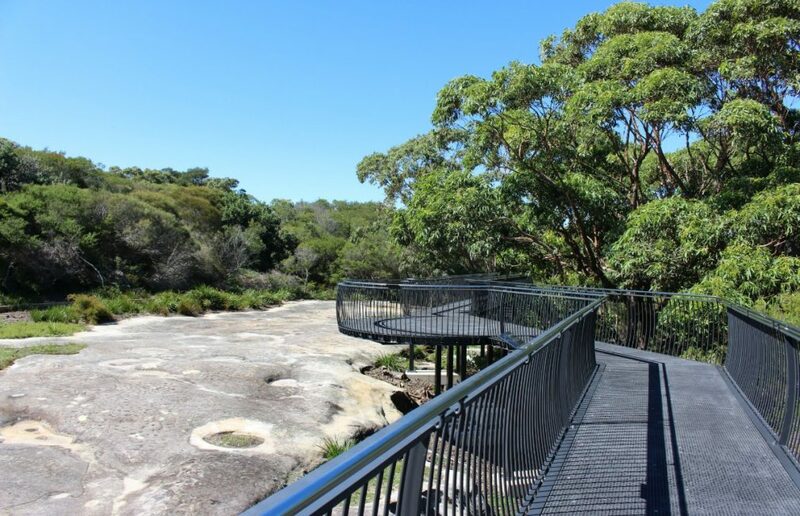 Visit Bundeena and the indigenous engravings on Jibbon Headland. 3. 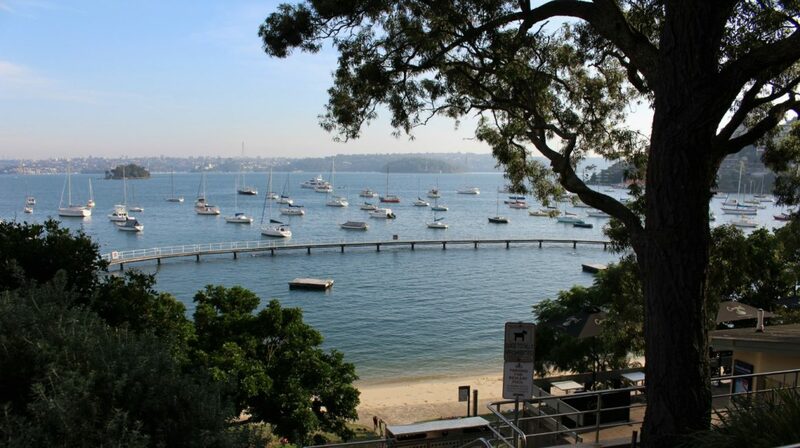 Take a swim in the harbour at Murry Rose Pool in Double Bay. 5. 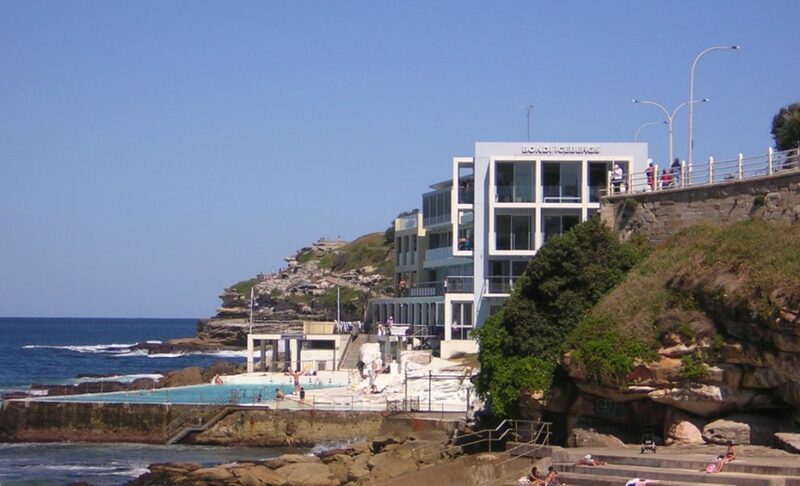 Swim at Icebergs (and grab something to eat when you’re done). 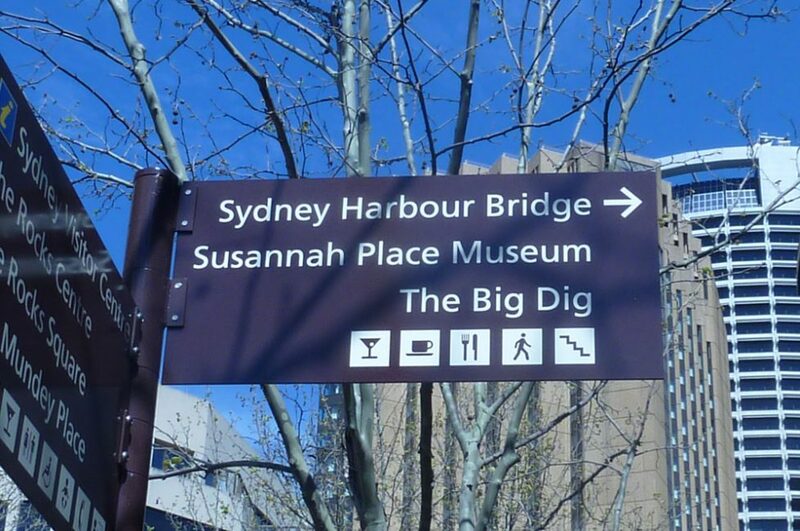 Know Sydney well? 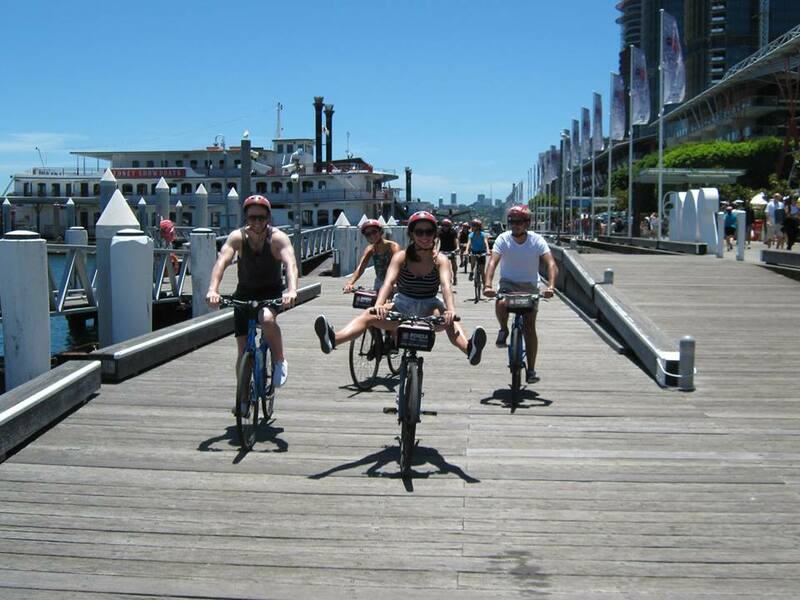 Share your favourite outdoor activity below? 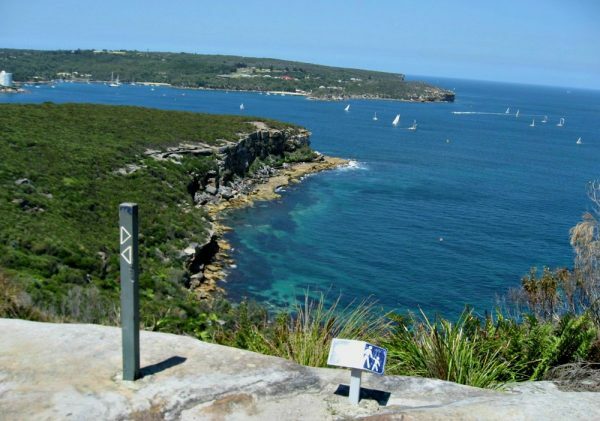 An easy day trip by public transport that gives you a great view of one of Sydney secret spots. 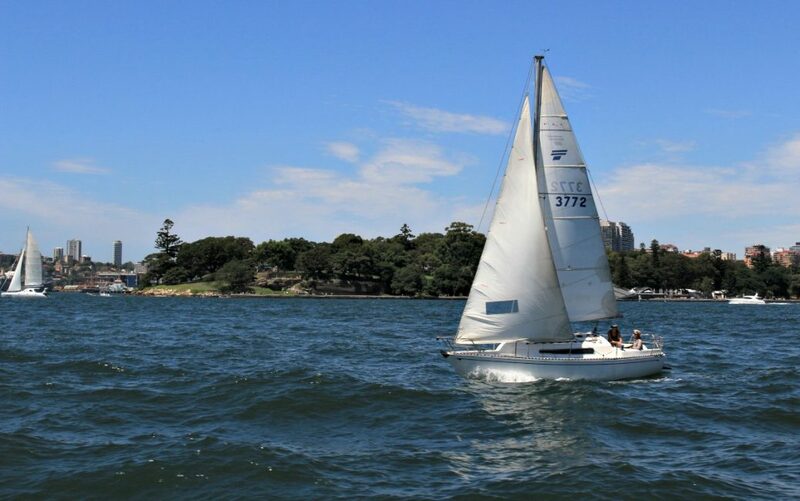 Take the train to Cronulla and then you board the very cute little Tom Thumb ferry for the trip across Burraneer Bay to Bundeena. 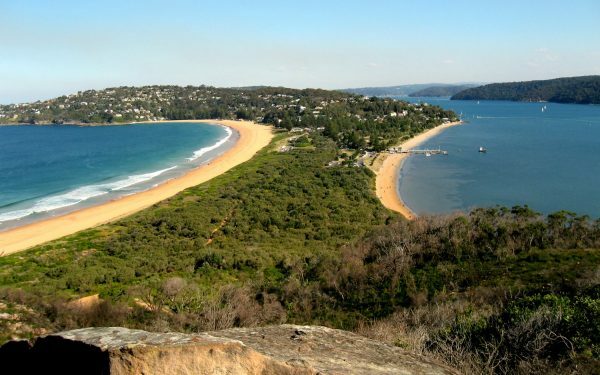 If you want a challenge, then continue on the Bundeena to Otford walk for a full day of strenuous fun. 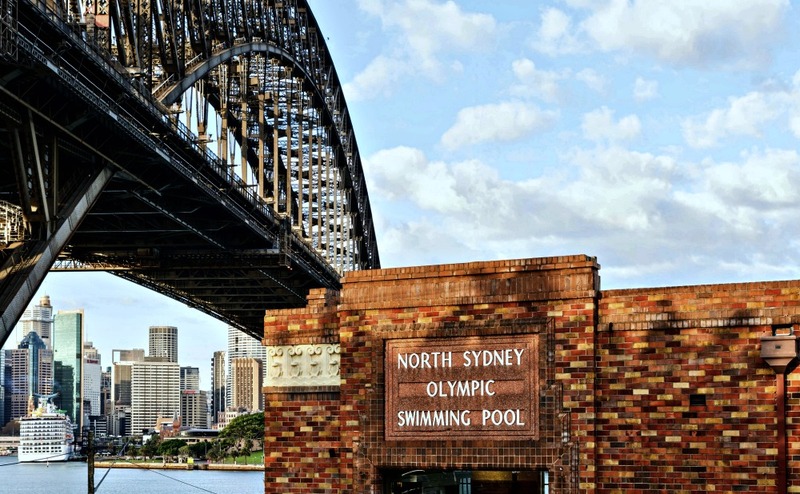 Murry Rose was one of Australia’s greatest swimmers winning 6 six Olympic medals. As a young boy, he trained at this pool and in 2012 it was renamed in his honour. It’s a lovely protected spot with plenty of shade and a good cafe so you can easily spend a couple of hours here. On an extended visit to Sydney, a day walk in the Blue Mountains is a great addition to your itinerary. 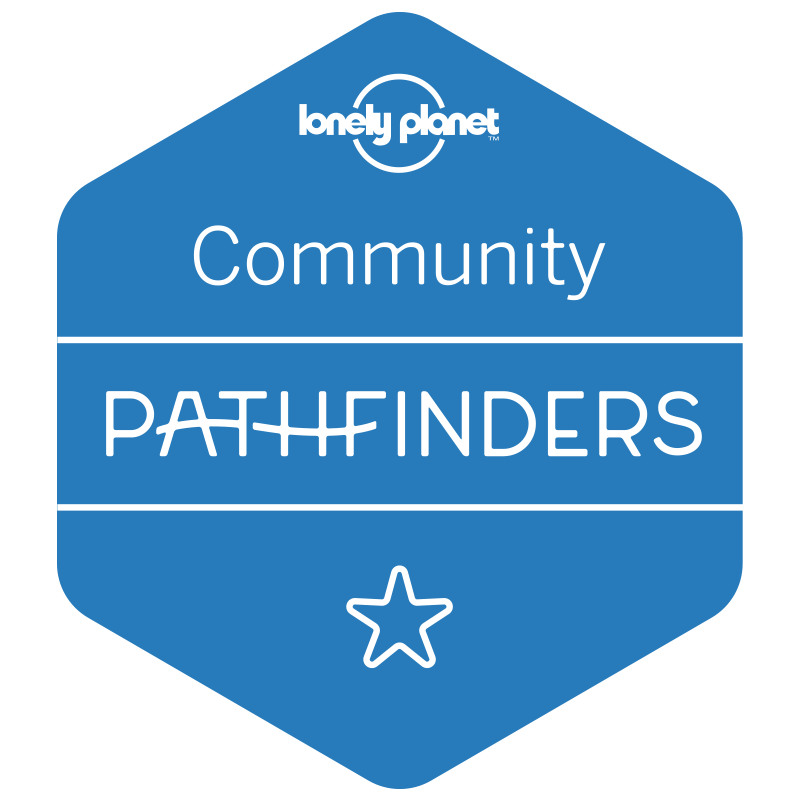 There are lots of trails to choose from and while a car might make it easier there are plenty, you can reach by public transport. The Wildwalks website has a list of over 60 walks all graded so you can choose the best one for your needs. I have a few favourites including the Prince Henry Cliff walk and the Valley of the Waters walk but if you really want to punish yourself with some stairs try the Grand Canyon. Swimming here is a pretty unique experience – where else can you get a glimpse of the harbour bridge every time you take a breath. 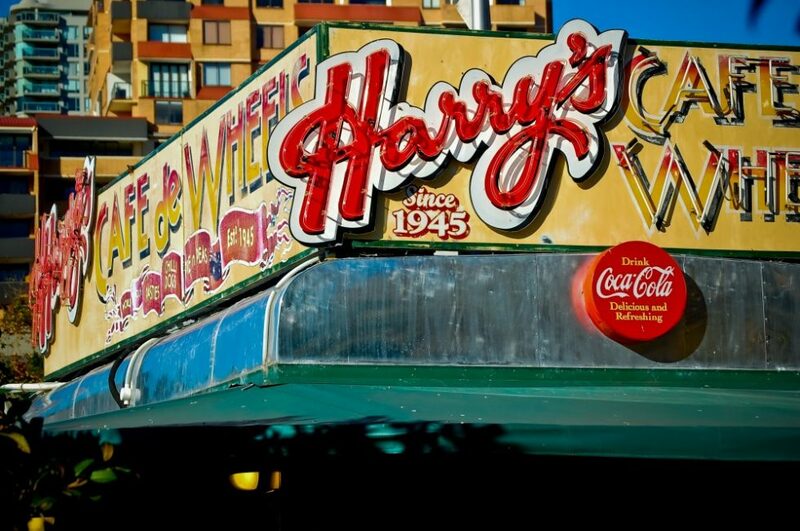 Along with the view is a whole lot of history with 86 world records having been set in these lanes. Imagine your first surfing lesson at one of the world’s most iconic beaches and a bonus if it does not go well… you could end up featuring on Bondi Rescue and score immediate fame. Cabbage Tree Bay in Manly is a protected aquatic reserve. Fishing has been banned for many years now and as a result, there is plenty of marine life calling the water here home. Its a great spot for snorkelling, scuba diving and underwater photography. 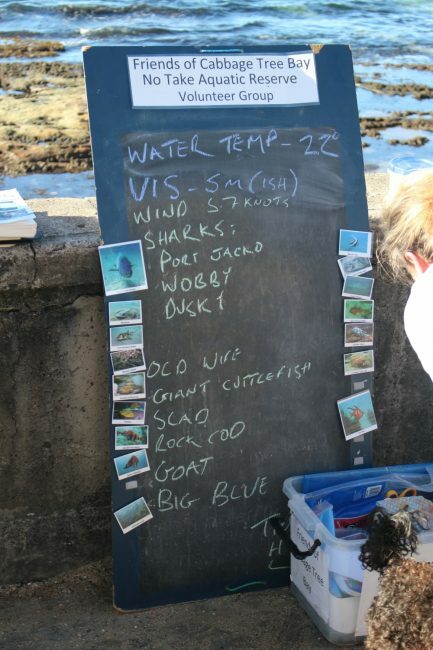 There are often volunteers around on weekends to answer any questions you might have on the marine life you might see. 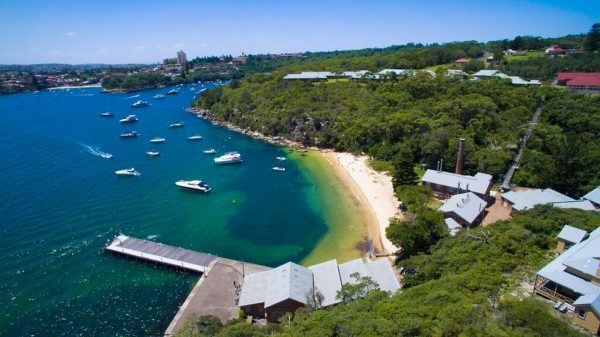 Just a very short ferry ride from Circular Quay and boasting fantastic views a stay here will allow you to boast with all honesty that you slept waterfront on your visit to Sydney. 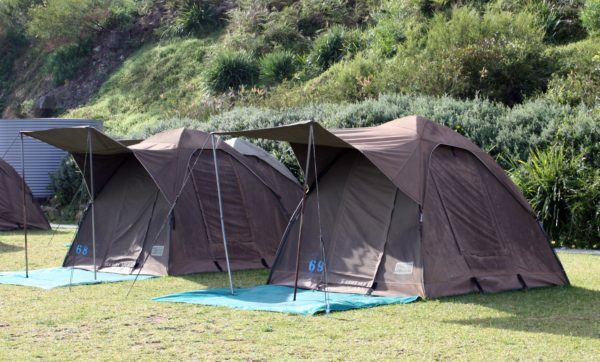 The campground has excellent facilities including clean bathrooms and a large covered kitchen area. Lawn bowls used to be the domain of retirees in white outfits and ugly shoes but these days it’s cool and hip, and you play it barefoot with a beer in your hand. Check out the greens with the best view at Clovelly Bowling Club. It’s only $15 to play, and there are free BBQs you can use to cook up a few snags when you are done. They also have a great value bar. Visit Milk Beach on a weekday mid-morning and there is every chance you will have it all to yourself. 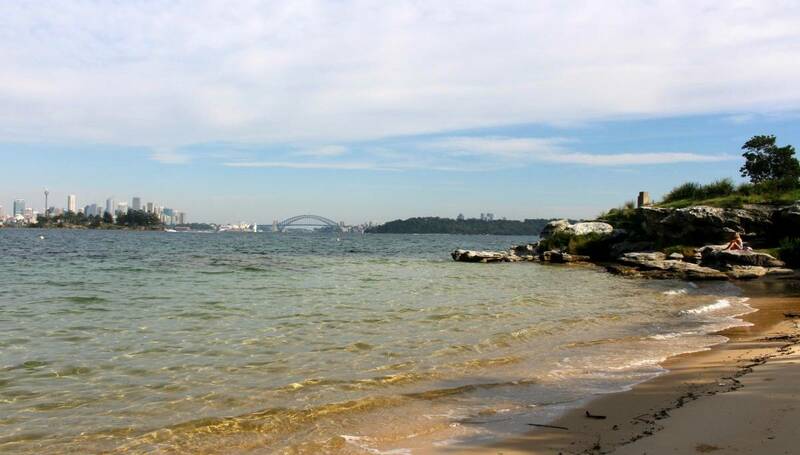 A short walk from either Rose Bay or Neilson Park along the Hermitage Foreshore Walk will get you to this delightful beach with its perfect view of Sydney. 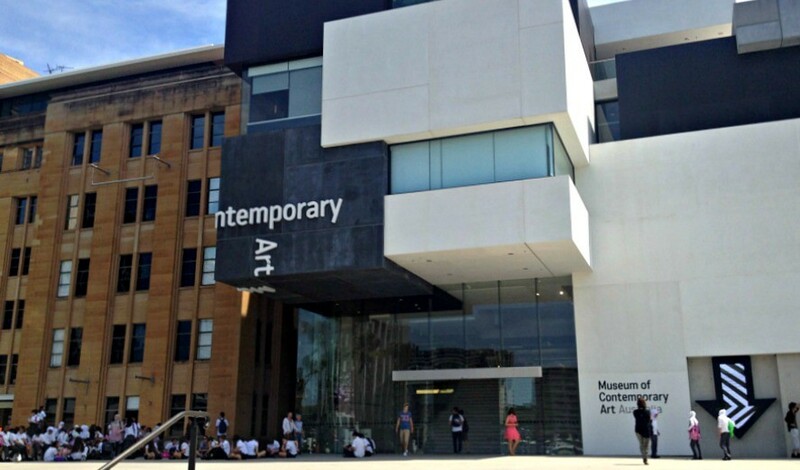 Combine a trip to see some cute Aussie creatures with an adrenaline-fueled rope challenge. 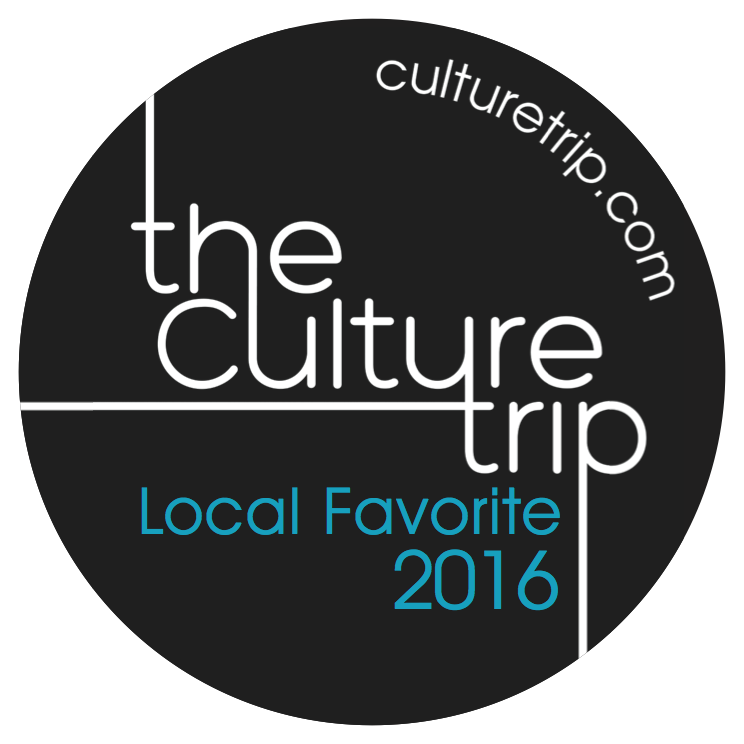 Swing, climb, crawl and jump through the ropes course while the animals cheer you on from below. Suitable for anyone under 120kg and over 10 years. If you are scared of heights but want to challenge your fear you can begin on the 5-metre high course before graduating to the higher course. I have not actually tried this yet but it looks like a whole lot of fun. I know 🙂 It was hard to pick just 20! David and I have done many of the things on this list. I’m going to make it my mission now to do the rest. David doesn’t do tents but there are a few cottages on Cockatoo Island. We rented one for two nights a few years ago. It was magical after all the day visitors had left. Oh how I love my home town 🙂 Now, geocaching….. New to me, and I am now looking into this interesting prospect around The Rocks. Awesome list Paula.